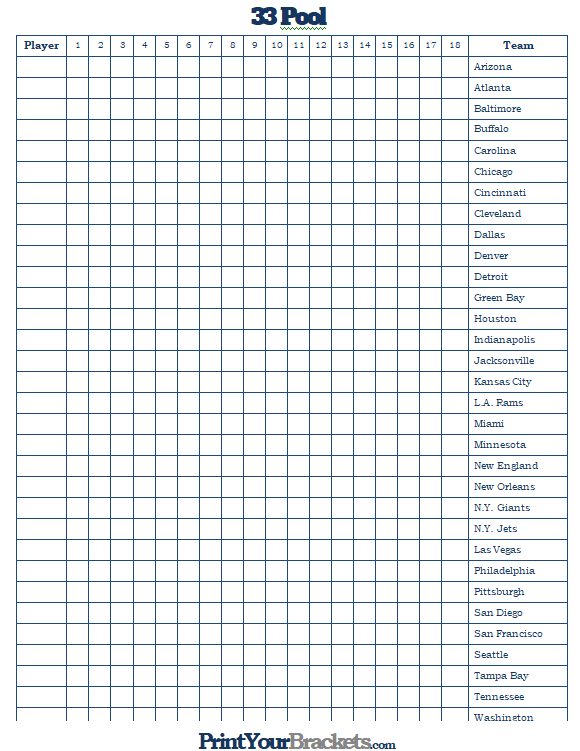 Below you will find our printable NFL 33 Pool, available in two different versions. 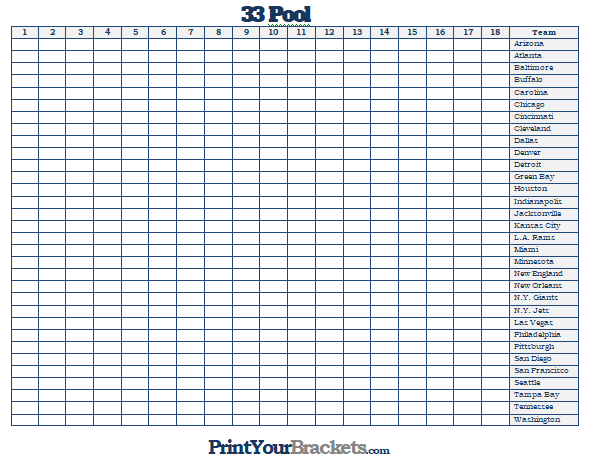 The overall idea of this pool is for a team to be assigned to each participant, with the winning participant being the first person's team to score exactly 33 points. After a team scores 33 points, the pool starts over so that it can continue for the duration of the season. A complete explanation is at the bottom of this page. 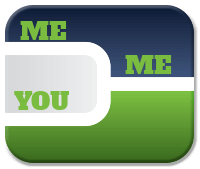 If you're interested in running more full season office pools check out our NFL Survivor Pool, our Score-It Pool and our Even-Odd Football Pool. When looking at the grids above, the numbers 1 through 17 are the weeks of season. 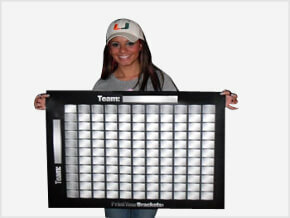 If you will be using the first grid, each participant will be randomly assigned one team for the entire season. 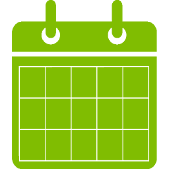 Under each week you will just write the number of points each team scored for the week. We like to throw in another winning option, if the total points scored by a player's team at any point in the season equals 111, 222 , 333 ect.. they are a winner for the week that it happens. 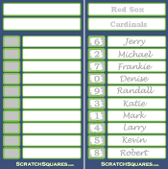 If you will be using the second grid, each week you will place each participant's name in a hat and draw them out one at a time, placing the first name drawn beside Arizona(under the current week), continue doing this until all names are drawn. A participant wins the pool when their team for the week scores exactly 33 points. This pool runs for the duration of the season, so once a team scores 33 the pool starts over the following week. For week 17, the person that is closest to 33 will be declared the winner. If two teams score 33 points in the same week the participants would just split it up. If you happen to draw a team that is on a bye that week, touch luck!